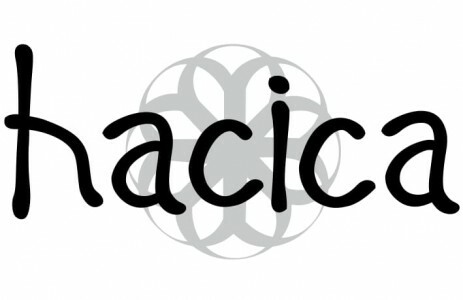 Hacica is a 3 concept hair care series (Repair. Replenish. Retaining) that extend salon experience at the comfort and privacy of home. Created and developed through a joint collaboration with Japan Top Hair Salon in Omotesando, Salon Cuzco. Utilizing the power of domestically produced botanical raw materials – 100% fresh honey, 8 types of Japanese flower extracts. It comes with 2 different product line, Deep Repair- repair hair cuticle from the chemical treatments. Deep Moisture- Deeply moisturize to the hair and enhance the glossiness.